AIPES represents many of the major pharmaceutical & Imaging equipment companies in the field of Nuclear Medicine in Europe. The combination of radiopharmaceuticals & state-of the art imaging permits non invasive visualisation of organs, function & structure within the body. Nuclear medicine is used in the diagnosis, management, treatment & prognosis of diseases across a broad range of medical specialties, such as oncology, cardiovascular & neurology to name a few and as such is an integral part of patient care. Nuclear medicine is unique in being able to diagnose early detection of disease and permit early treatment before progression of disease improving the prognosis for the patient. AIPES provides a wide scope of services & partnerships on behalf of our members. We maintain close contacts with EU commission, politicians, the European Medicines Agency, academia & the media. We also have partnerships with key EU Patient associations & other professional bodies in the healthcare field. 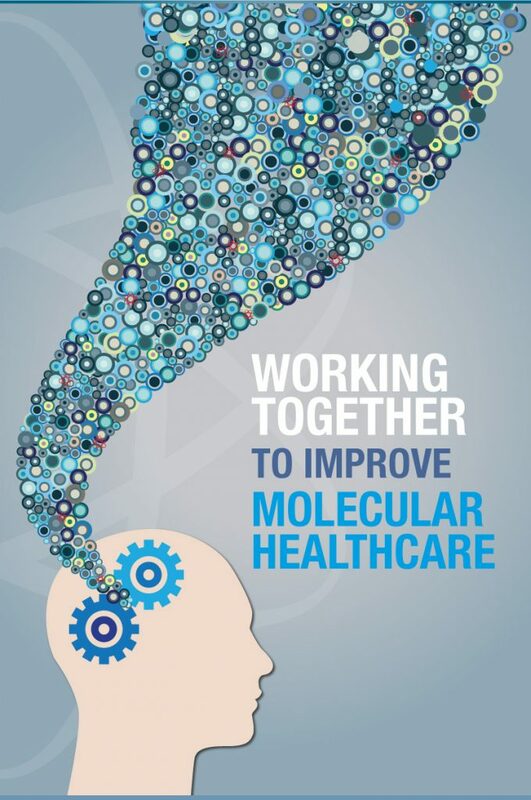 Working closely with the EANM & associated medical societies, our objective is to raise awareness of the role & benefit of NM & collectively continue to further research into molecular healthcare & its benefits for the citizens of Europe. 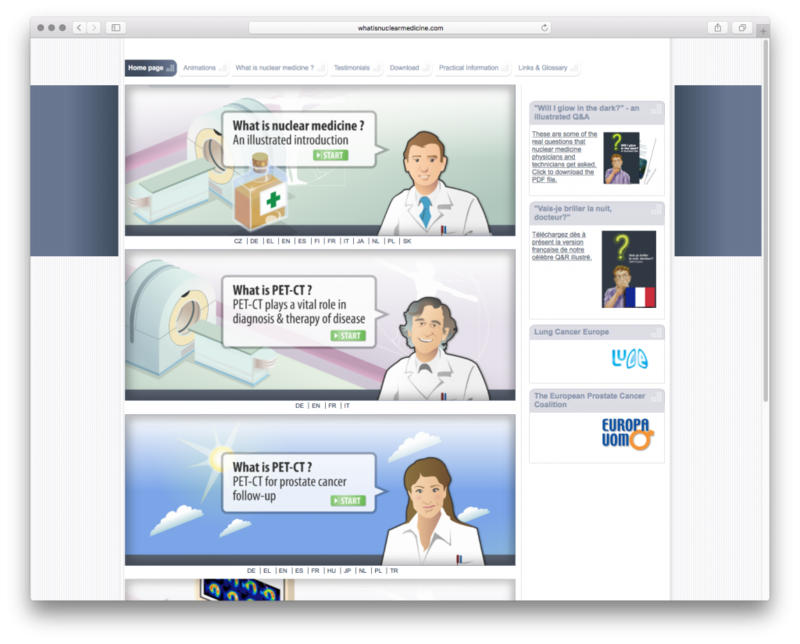 A website dedicated to the patients introducing nuclear medicine through animations, downloadable leaflets and brochures.